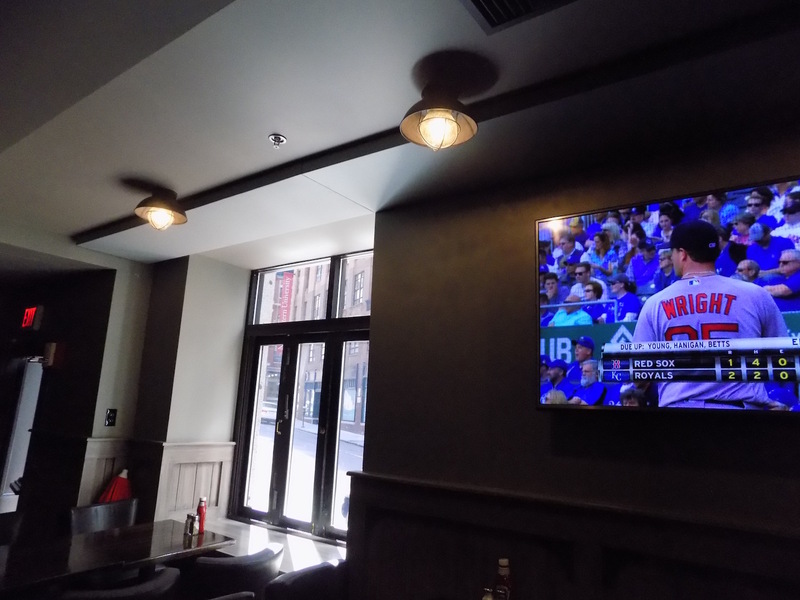 Hey, our work is making headlines! 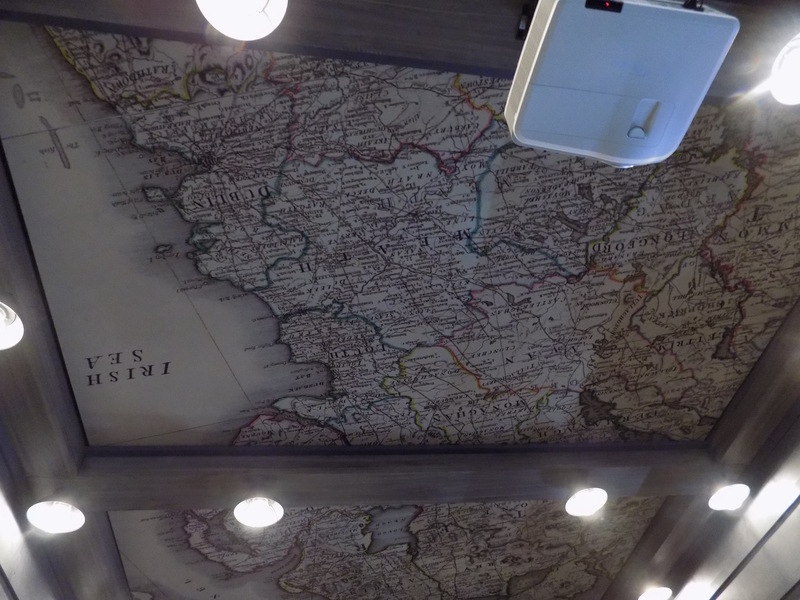 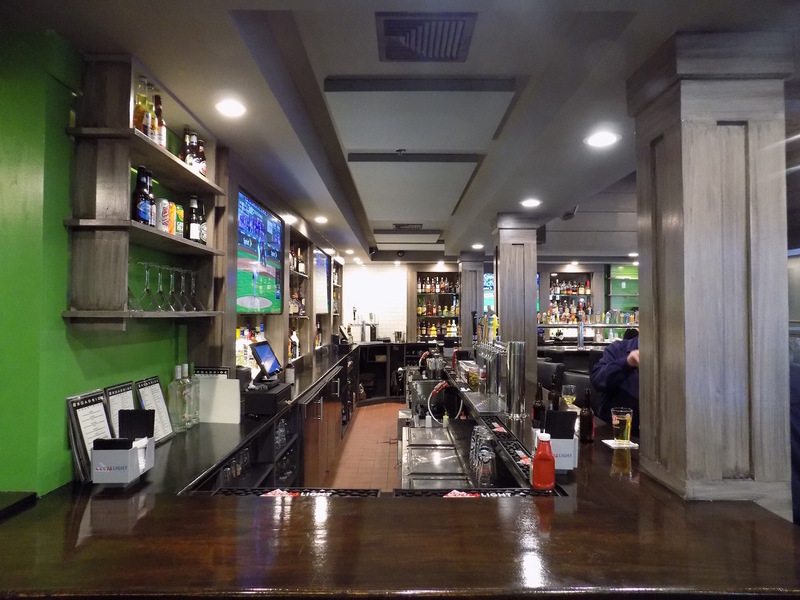 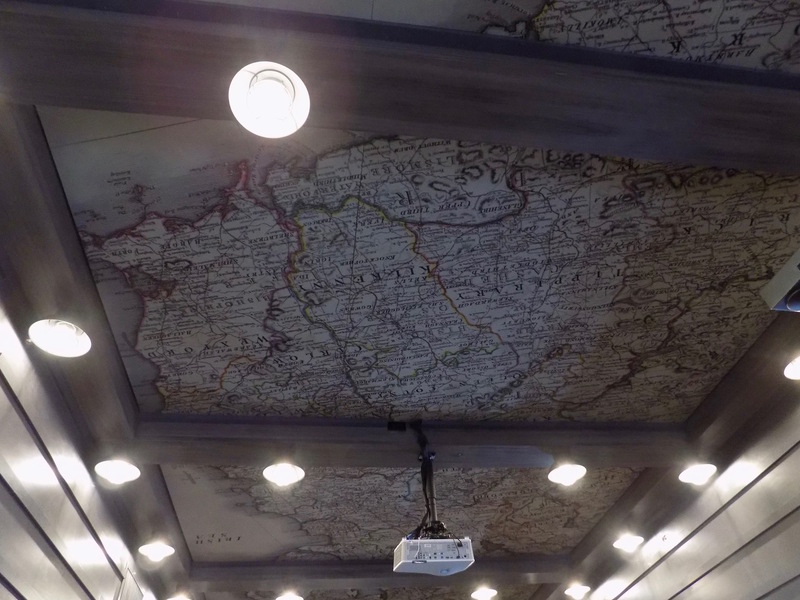 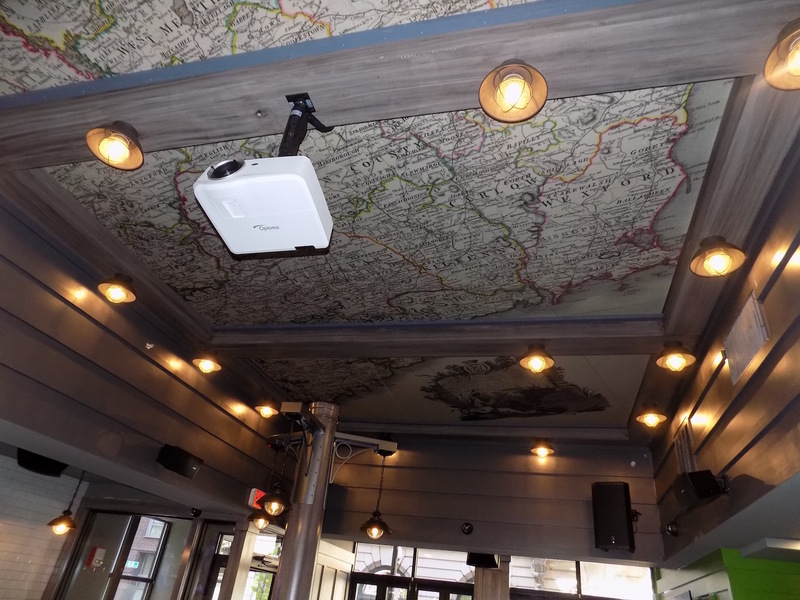 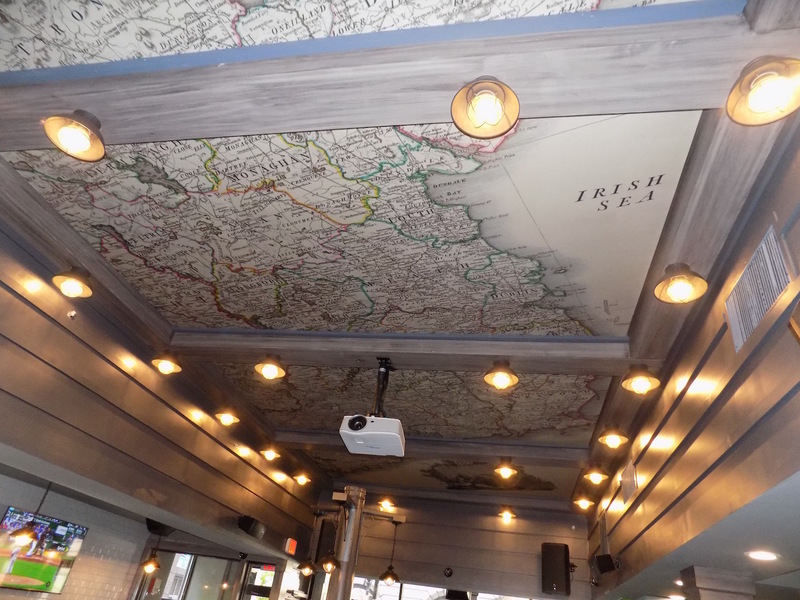 That “fancy ceiling” is actually twelve separate acoustic art panels, seven feet by four feet each, pieced together to form an impressive Old World-style map of Ireland extending the length of the newly opened and freshly renovated downtown tavern. 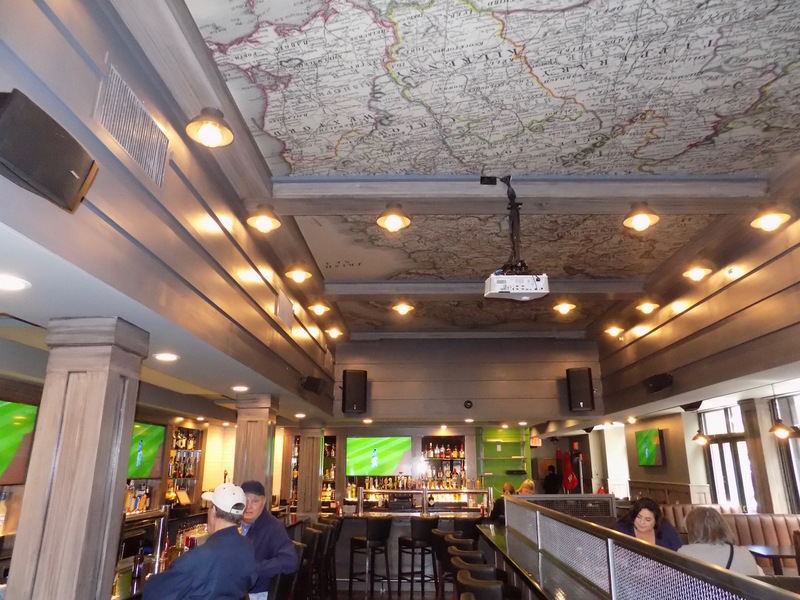 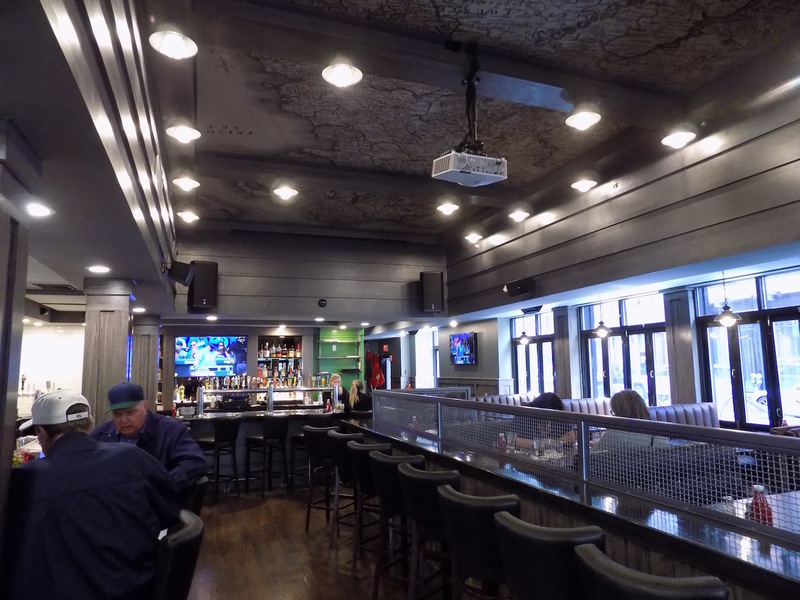 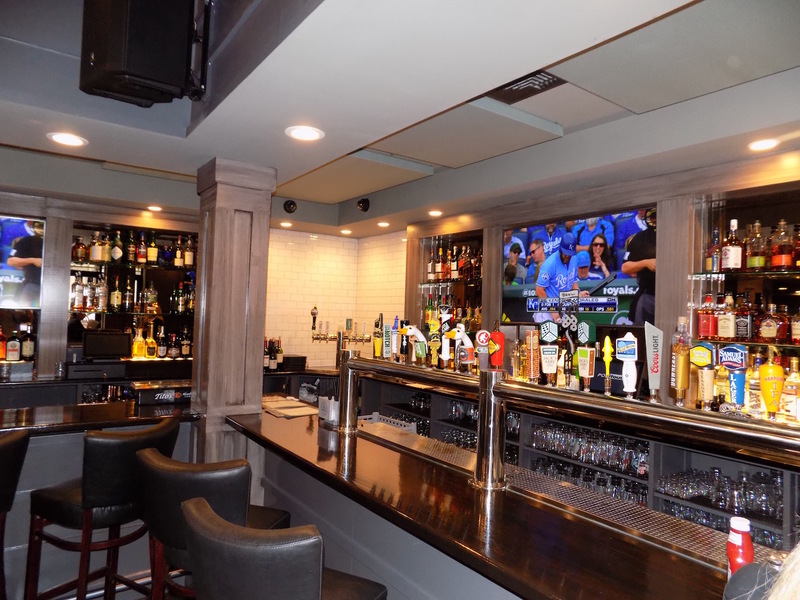 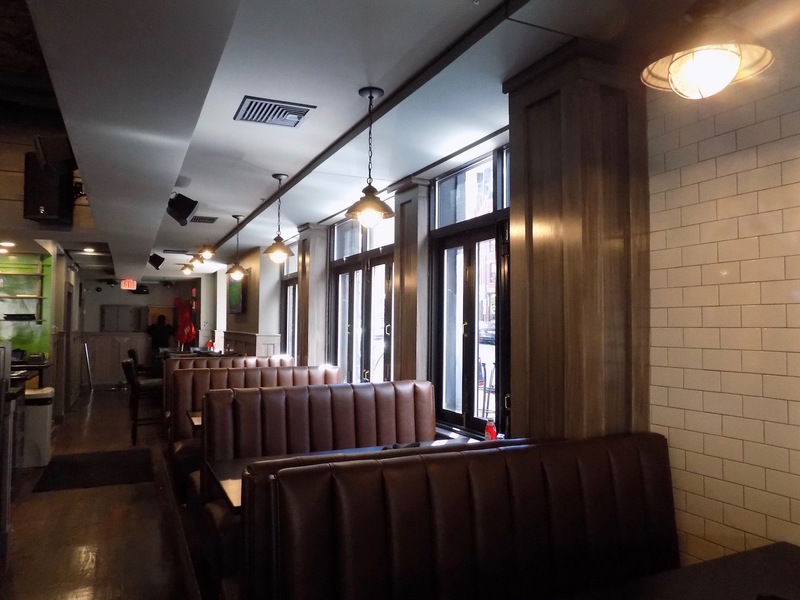 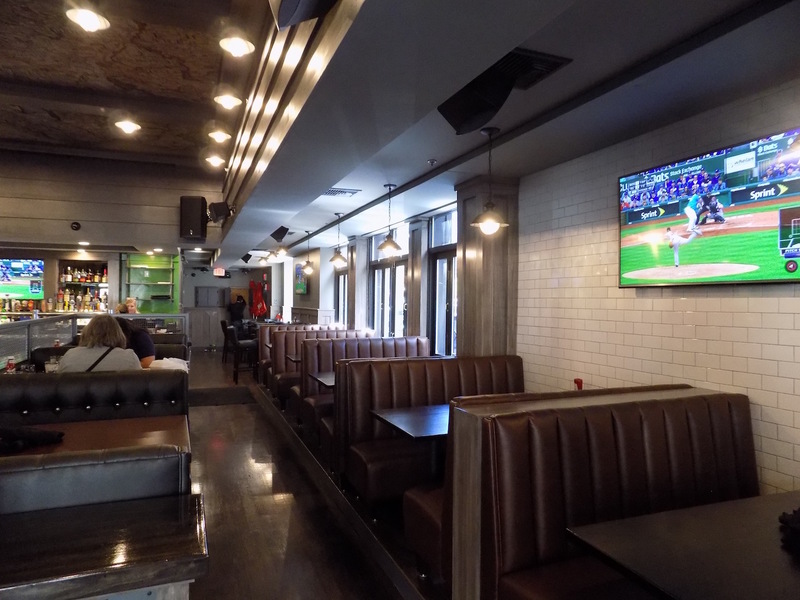 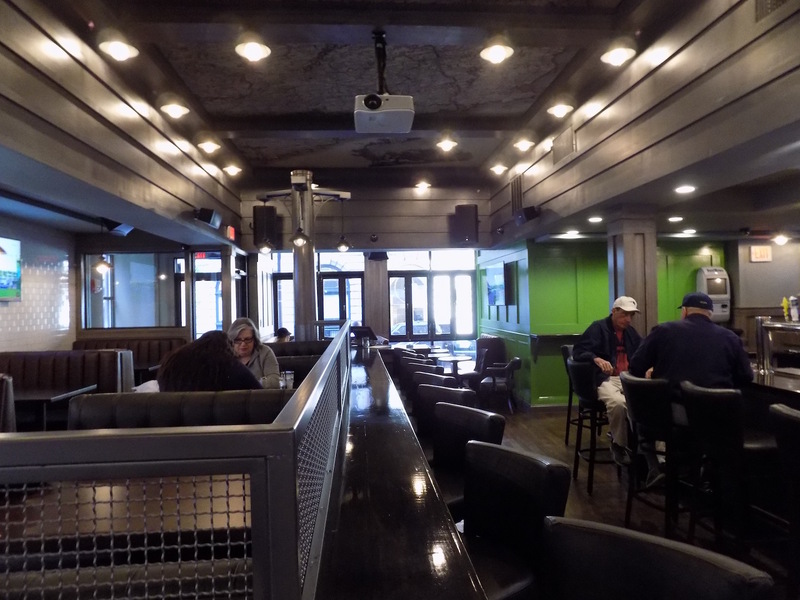 In addition to the map, New England Soundproofing attached additional precisely positioned panels clothed in a pale gray fabric to assist reverberation attenuation behind the bar and in the small nooks extending off of the main dining area. 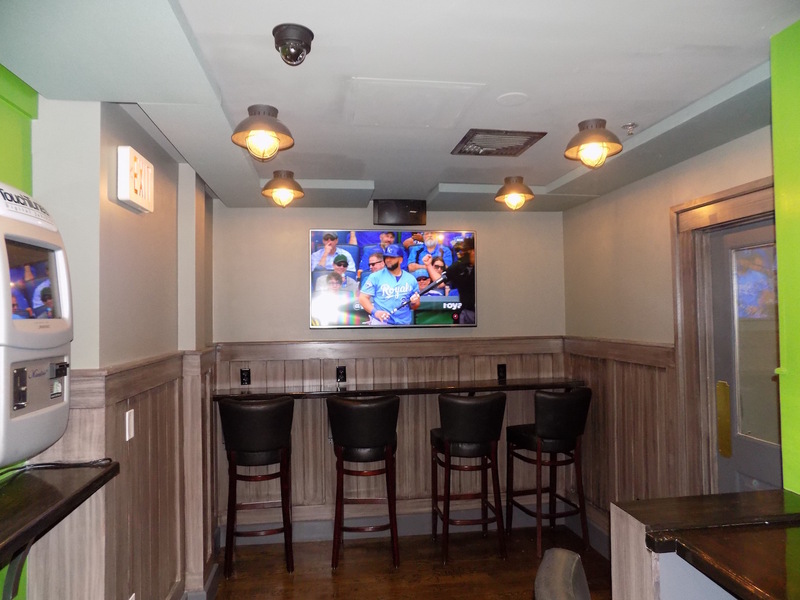 This custom mitigation plan was carefully designed to address two problems with one solution. 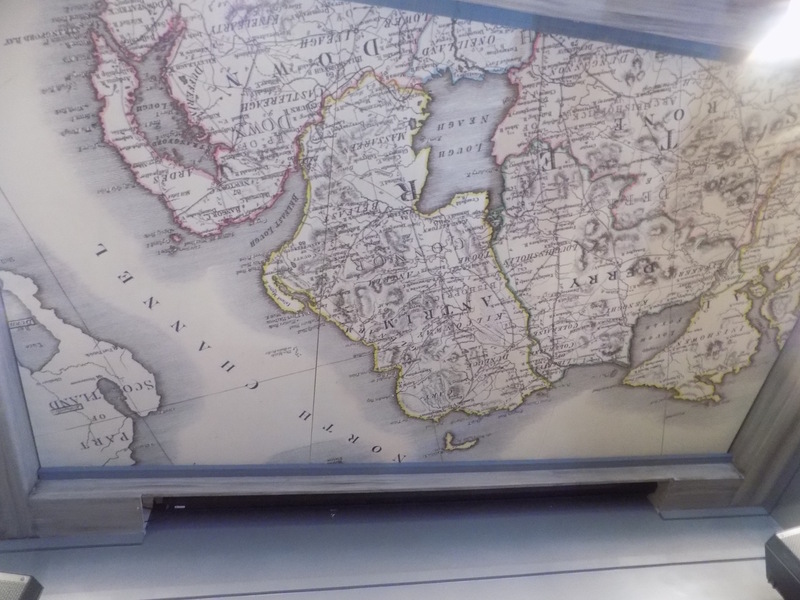 The first issue was an overpowering echo within the establishment. 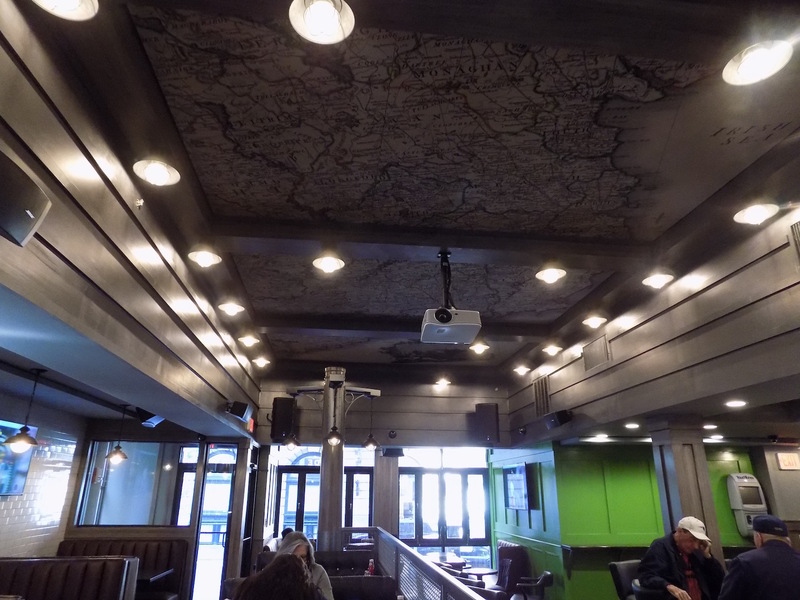 The contemporary style of exposed materials did little to absorb the sound waves bouncing around the small space. 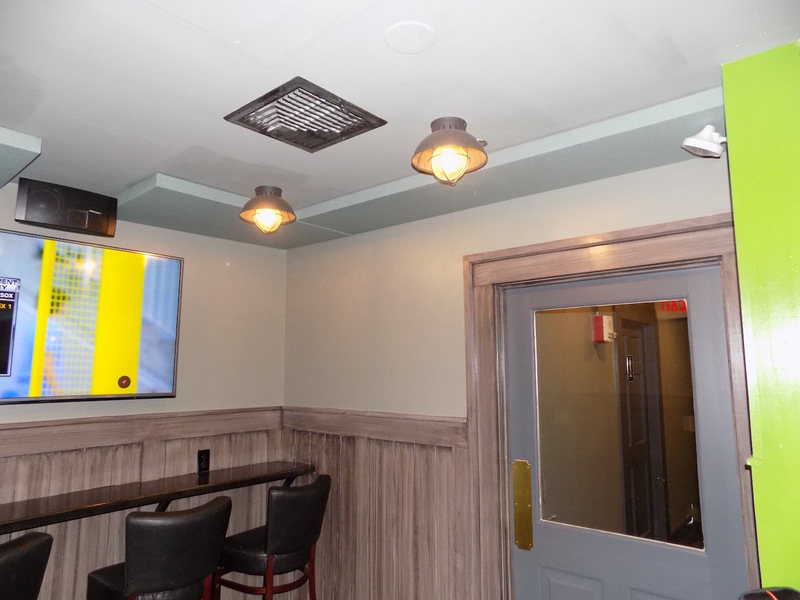 By installing approximately 641 square feet of acoustical panels, New England Soundproofing was able to provide multiple outlets for the sound waves to dissipate and thus, minimize the reverberation within the space. 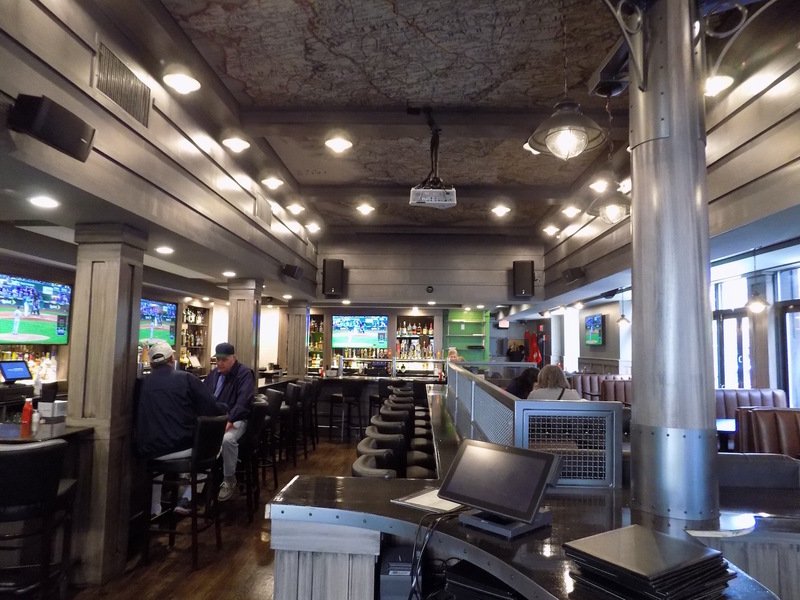 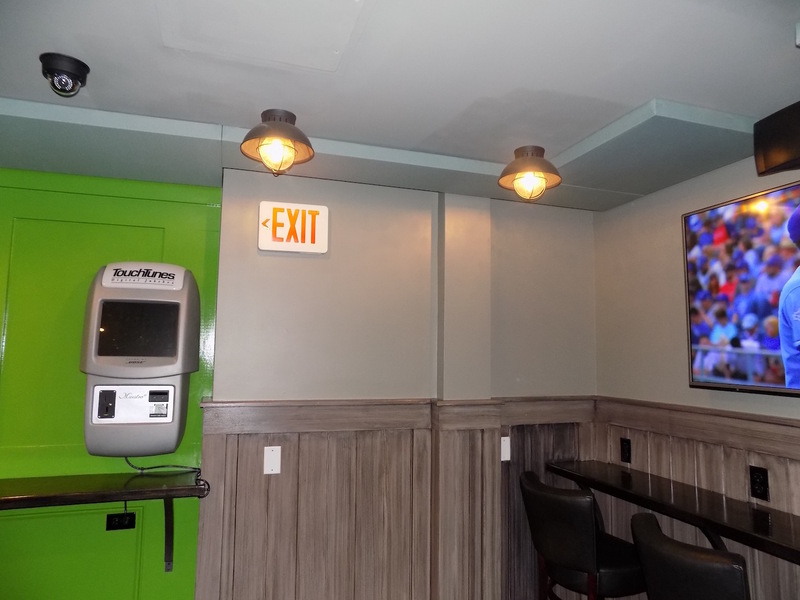 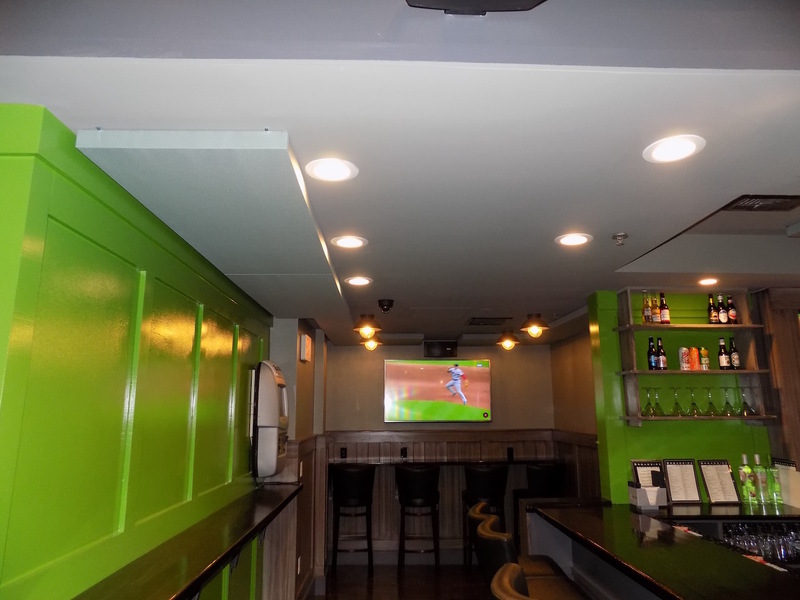 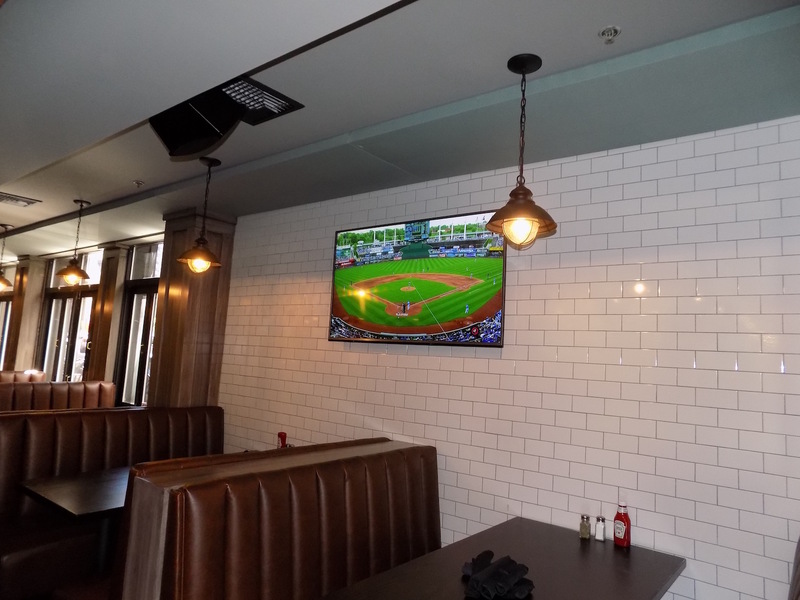 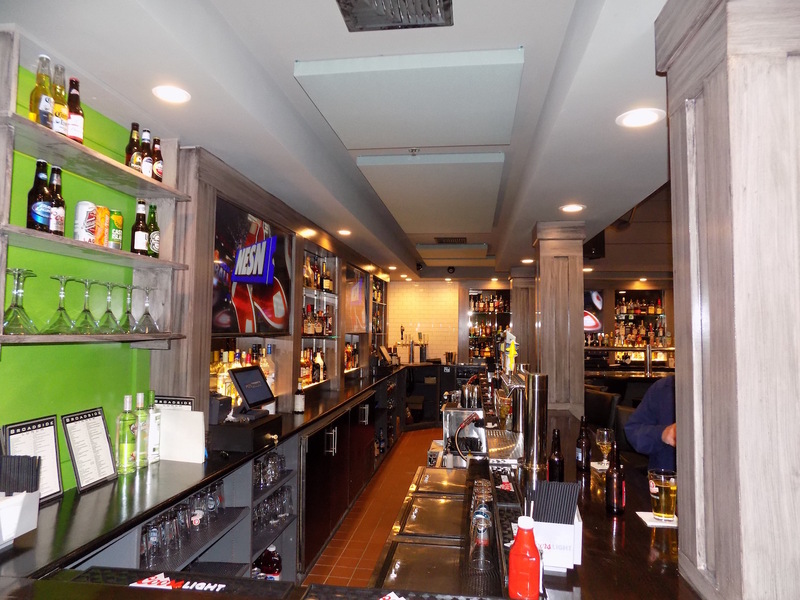 Additionally, as a happy byproduct of the careful construction and placement of the panels, the noise traveling through the ceiling to the homeowners above the tavern was significantly refined and lessened.